Are you challenged with understanding church and personal finances? You are not alone. Welcome to the online community of Villanova School of Business’ Center for Church Management! This online education program is designed to increase the financial literacy and management skills of pastoral leaders by providing information and resources in as user-friendly means as possible. Register here for more information and join the community. 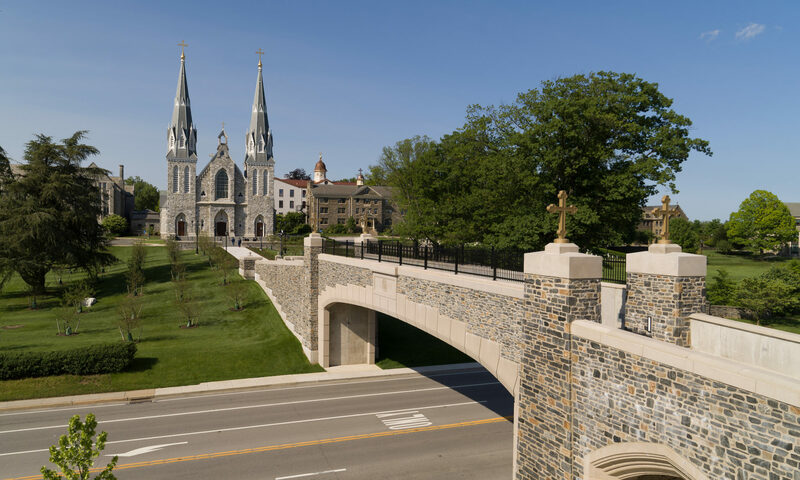 The Center for Church Management in Villanova School of Business performs research, conducts both for-credit and non-credit programs in Church management. The center offers a Master’s of Science in Church Management, as well several non-credit programs in Church management throughout the year. Through collaboration with Our Sunday Visitor as well as seminaries and dioceses throughout the country, the center works to help Church leadership be good stewards of their resources, use their facilities effectively, and build a stronger Church. For more information, please visit http://ChurchManagement.Villanova.edu.